It is never too early to start planning a MORE LIGHT event for the 2018 - 2019 masonic year. 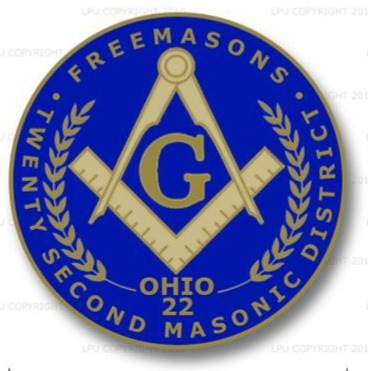 can include your event on their masonic calendar. Contact your LEO or DEO with any questions.